Brigadier General George A. Franzen was the commander of the 140th Tactical Fighter Wing, Colorado Air National Guard, Buckley Air National Guard Base, Colorado. He is responsible for the administration and supervision of the wing and the 1,600 members in its subordinate units, ensuring combat readiness in the mobilization missions, and as Air Commander is responsible for the operation and maintenance of Buckley Air National Guard Base. 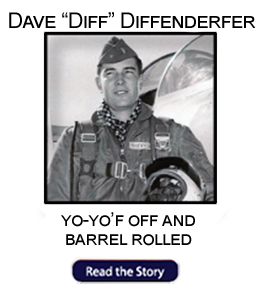 The general was commissioned as a 2nd Lieutenant through the Ohio State University Air Force Reserve Officer Training program in June of 1961 and entered undergraduate pilot training at Vance Air Force Base, Okla. 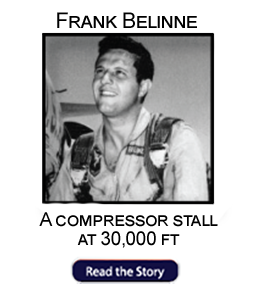 He began his flying career flying the F-100 at Cannon Air Force Base. New Mexico. 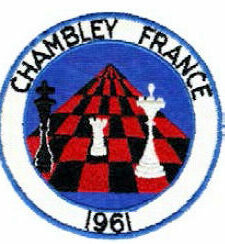 He next reported to RAF Woodbridge, UK where he became an instructor pilot and flight examiner. 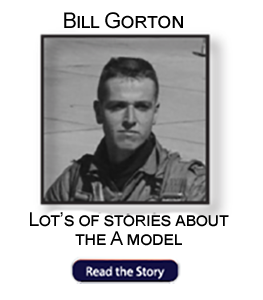 From there he went to Vietnam as an F-100 pilot, instructor and flight commander, completing 237 combat missions. 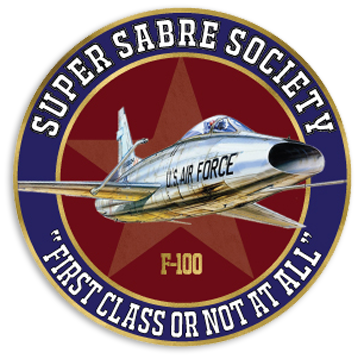 After a 16 month break in service he joined the Iowa Air National Guard as an F-100 pilot in 1970. 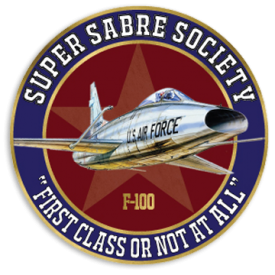 He was hired as a full time technician by the Michigan Air National Guard, 127th Tactical Fighter Group in 1972 as the Chief of Standardization and Evaluation Officer during their conversion to the F-100. He joined the Colorado Air National Guard in 1974 as the full-time technician Chief of Standardization and Evaluation Officer. 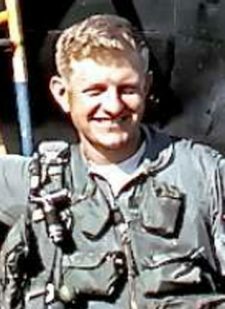 He also served as the 120 Tactical Fighter Squadron Operations Officer and the 140th Tactical Fighter Wing Deputy Commander for Operations. He was assigned at the 140th Tactical Wing Commander in 1981 and promoted to Brigadier General in 1983. He served as a member of the Tactical Air Reserve Policy and Advisory Council 1984 – 1990 and as a member of the Air Directorate Field Advisory Council 1986 – 1988 and Chairman 1988 – 1990. In 1990 he was appointed to the Air Reserve Forces Policy Committee. 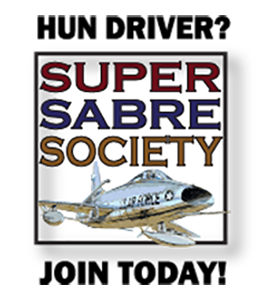 He is a command pilot with over 5,000 hours flying the T-37, T-33, F-100C/D/F, A7D/K and the T-43. 6/1965 – 6/1968 F-100 Pilot, 79th Tactical Fighter Squadron, RAF Woodbridge, UK.